With spring approaching, it’s time to shed those winter blues and get our spring vibes in gear. There’s no better way to improve a frame of mind than to do it with some music. 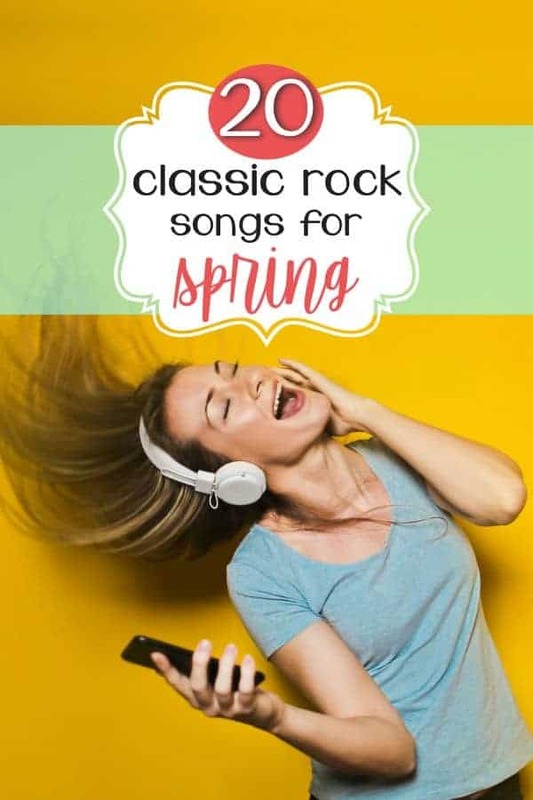 I have put together 20 classic rock songs that put me in the mood for spring. They have lots of energy and make me want to tap my feet, which is such a good feeling. Let’s see if the following songs can raise your spring spirit, like they do mine. I hope they put a little spring in your step! 17. Shiny Happy People – R.E.M. 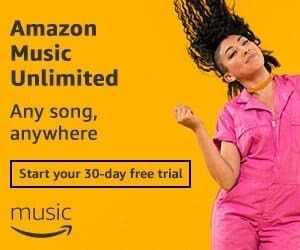 You can listen to any of these songs by grabbing a FREE trial of Amazon Music Unlimited. I added all these songs to my spring playlist with Amazon Music Unlimited and was able to listen at home on my Alexa, on my phone when I went out walking, and I can stream them in my car with bluetooth. Can you think of other classic rock songs that remind you of spring? Leave them in the comments! 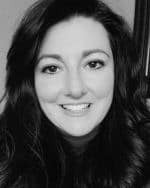 Be the first to know when new articles, blogs and recipes are added by joining my email list. I’ll even send you a 70 page eBook, The Ultimate Anti-Aging Guide, just for subscribing.